Clean 80" Sleeper W/ 13 SPD/LOW MILES! 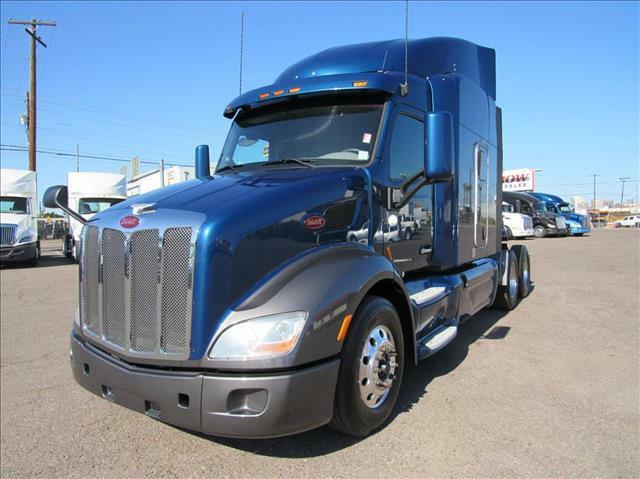 2015 Peterbilt 579 with 455 horsepower Paccar MX engine, Fuller 13 speed transmission fuel efficient 336 rear ratio, 240" wheelbase with a spacious 80" sleeper. Hurry, this won't last long! Ask about our extended warranty protection packages that cover after treatment.